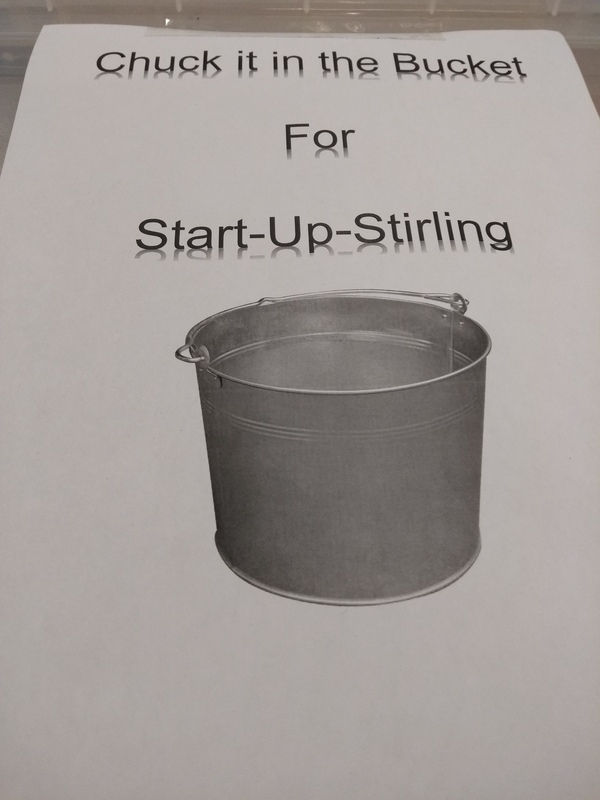 Laura was delighted to be invited to speak at Cambusbarron Primary School & Nursery assembly to tell the pupils about what Start Up Stirling does. The children had lots of great questions. The school has been collecting coins for our Tonne of Money challenge.